Hagfish live at the bottom of the ocean where they spend considerable periods of time buried in the mud or within the putrefying carcasses of the animals on which they feed. These environments can be very low in oxygen (hypoxic). 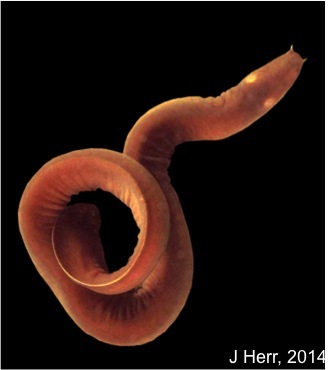 It is not surprising, therefore, that hagfish display an exceptional tolerance of hypoxia and even anoxia (no oxygen). 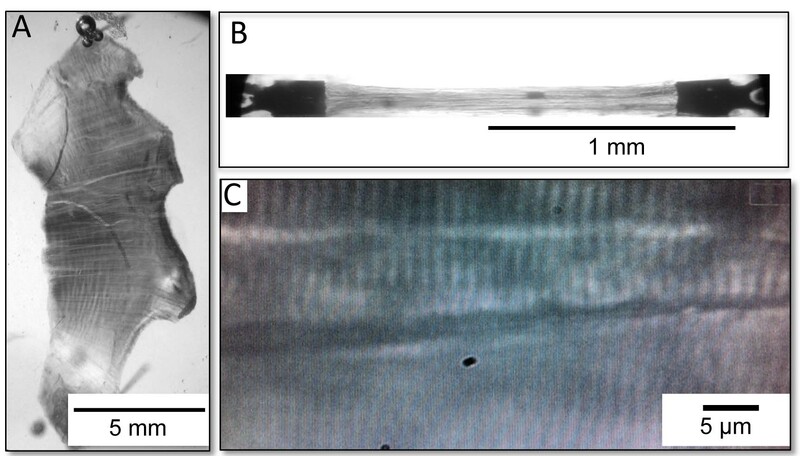 For example, the Pacific hagfish, Eptatretus stoutii, has been shown to fully recover from 36 h of anoxia at 10 °C. 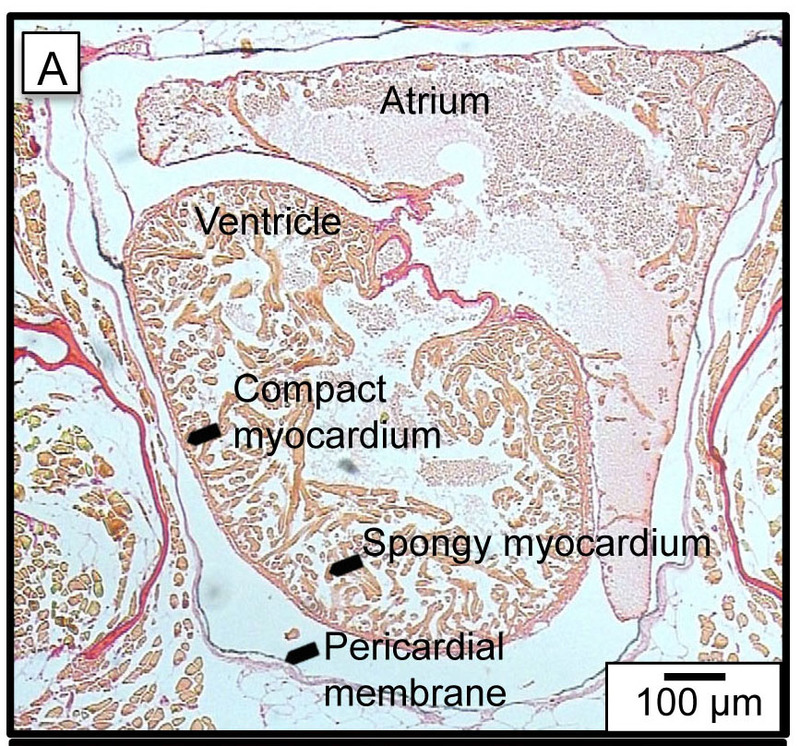 To examine how the heart is able to maintain function under these conditions we have measured the metabolic capacity of the hagfish heart during anoxia using direct calorimetry. 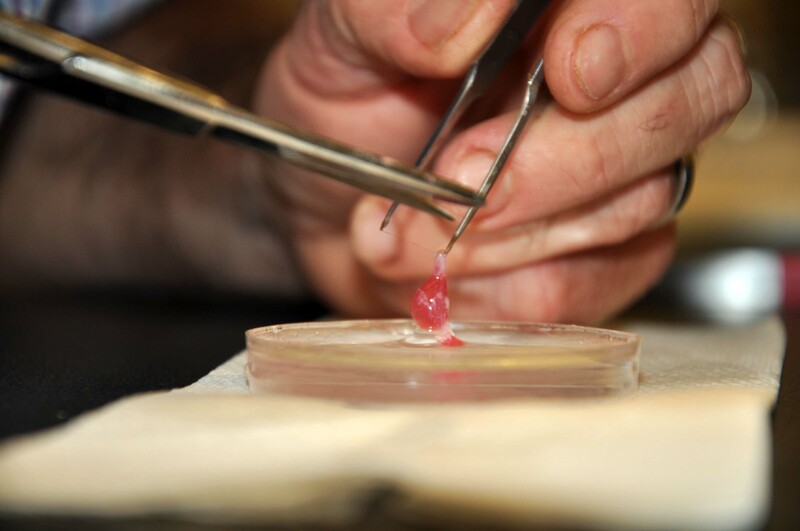 Results reveal that the hagfish heart is able to maintain metabolic function, at a significant level, for at least 20 hours of anoxia. 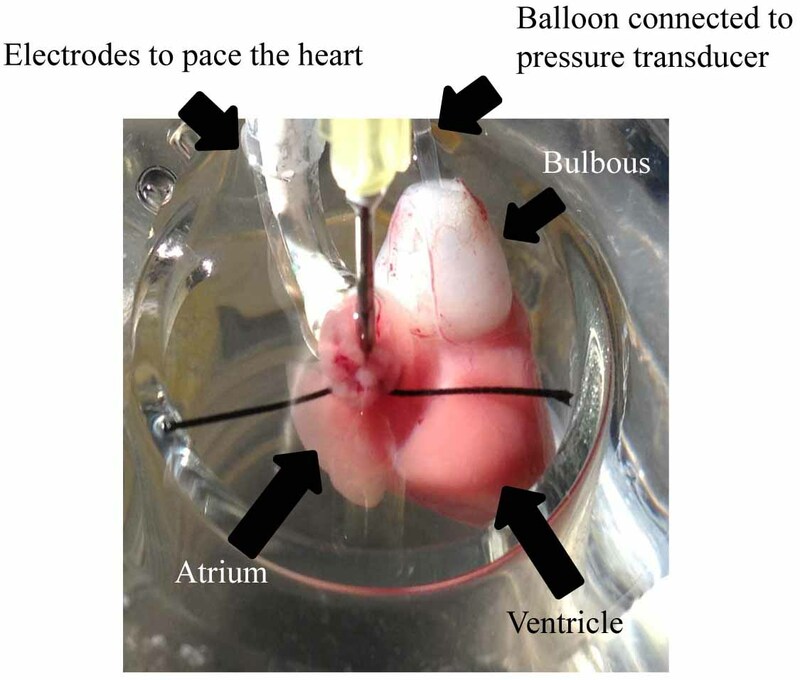 We are now planning to examine the ability of the hagfish heart to contract and generate power when exposed to anoxia. This work is being done in collaboration with Drs Tony Farrell, Jeff Richards, and Colin Brauner at the University of British Columbia.